Differentiate with variety. 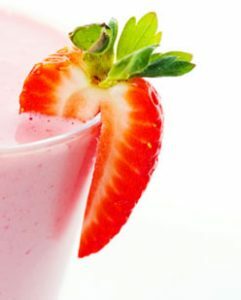 We supply high quality flavour and colour concentrates for use in soft-serve ice cream, frozen yoghurt and thickshakes. These wild flavours add both flavour and colour. Remember, we can create any flavour that you desire to trial! All concentrates can come in variety of sizes for bulk orders, from 500 ml up to 5 litres. Contact us today to enquire about ice cream, soft serve yoghurt, or milkshake flavour and colour concentrates.